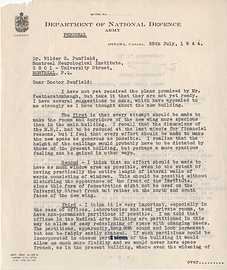 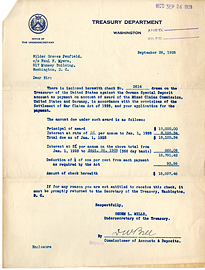 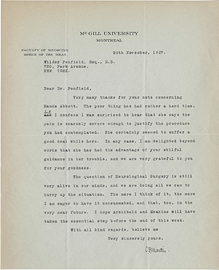 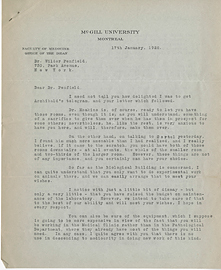 Letter from Charles Martin to Wilder Penfield, January 12, 1928. 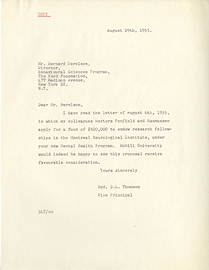 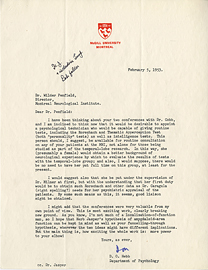 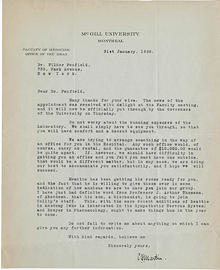 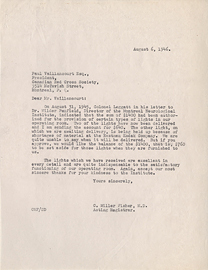 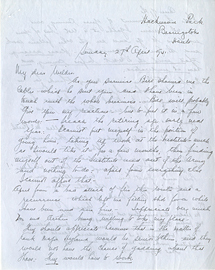 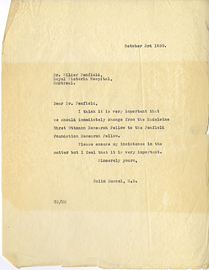 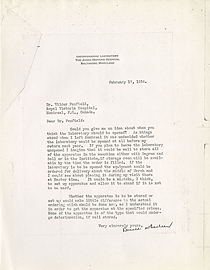 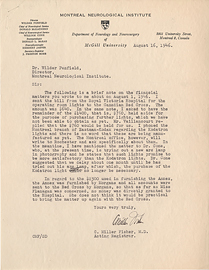 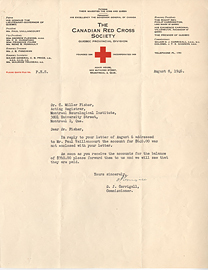 Letter from Charles Martin to Wilder Penfield, January 31, 1928. 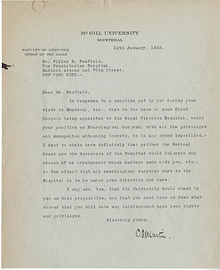 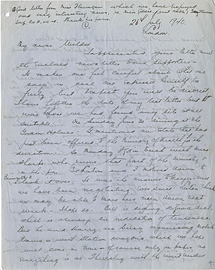 Letter from Charles Martin to Wilder Penfield, January, 17 1928.